Showcasing an "exciting lineup of titles." 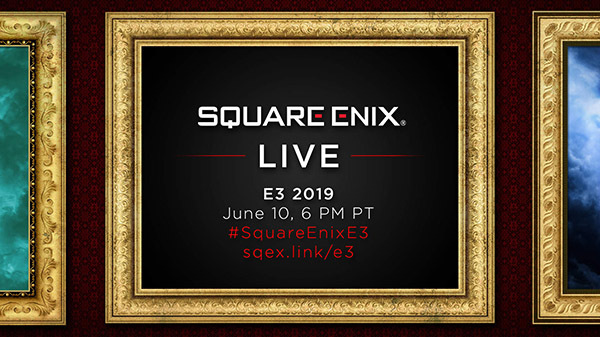 Square Enix will host its “Square Enix Live E3 2019” event on June 10 at 6:00 p.m. PT / 9:00 p.m. ET, during which it will showcase an “exciting lineup of titles,” the company announced. Watch the live stream at https://sqex.link/e3.